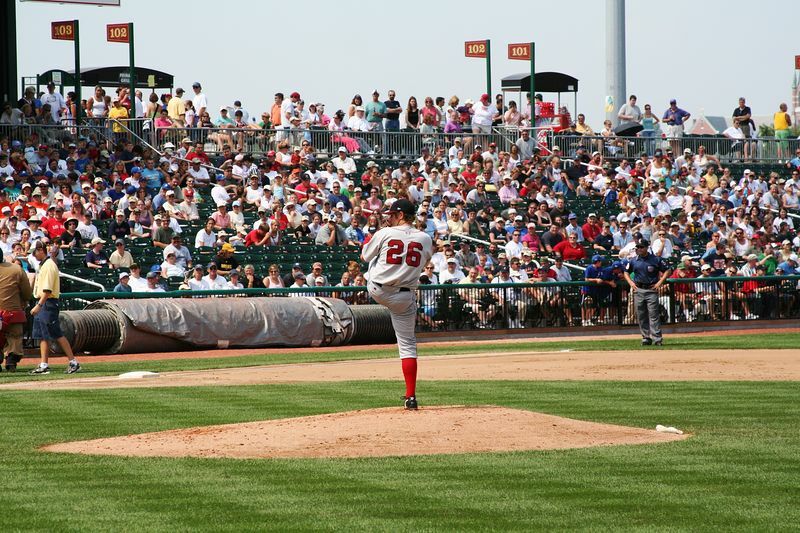 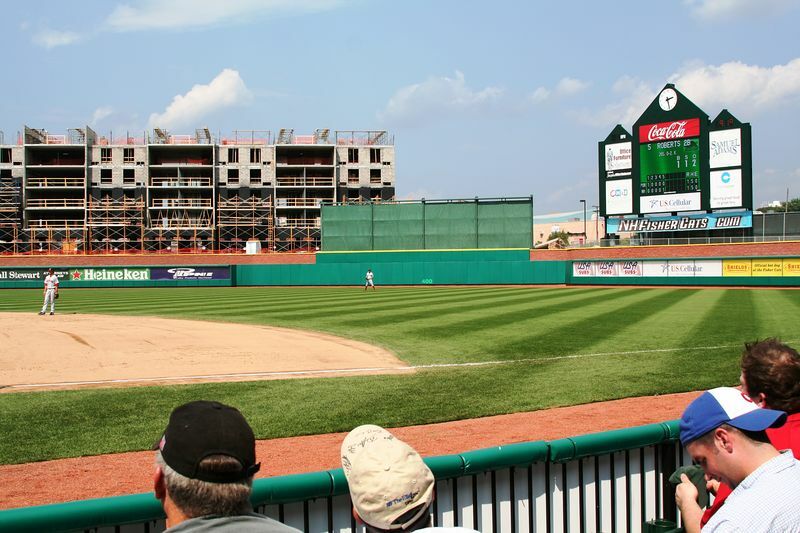 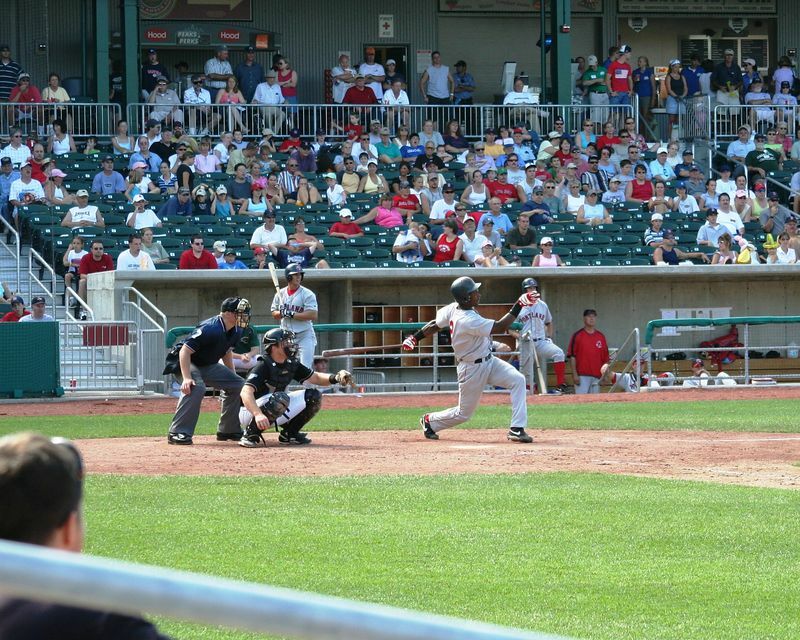 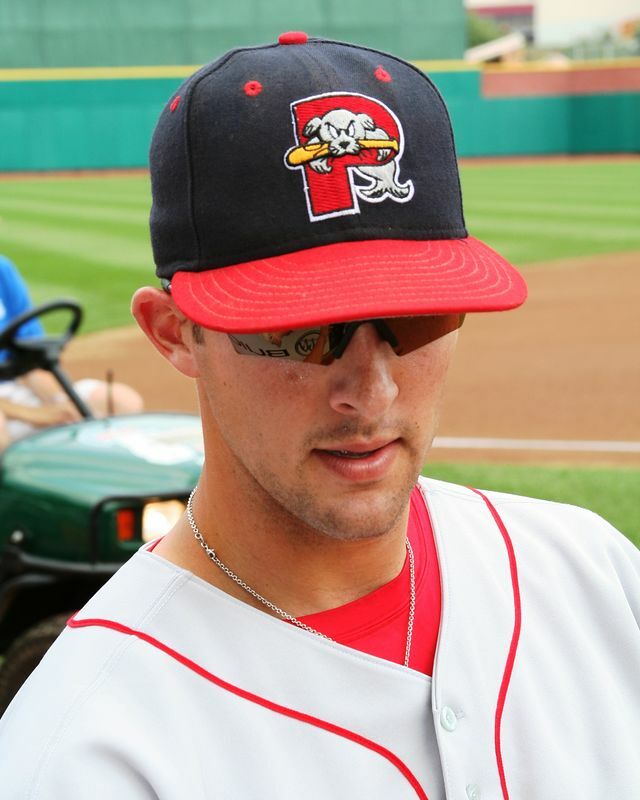 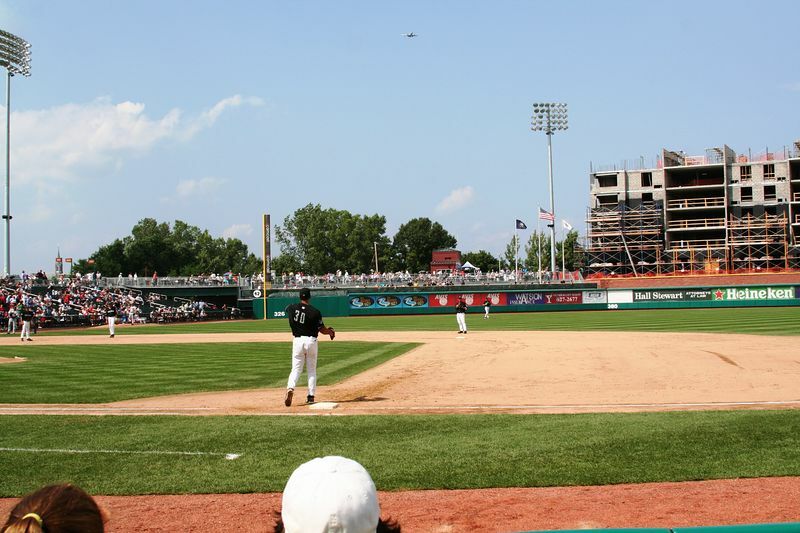 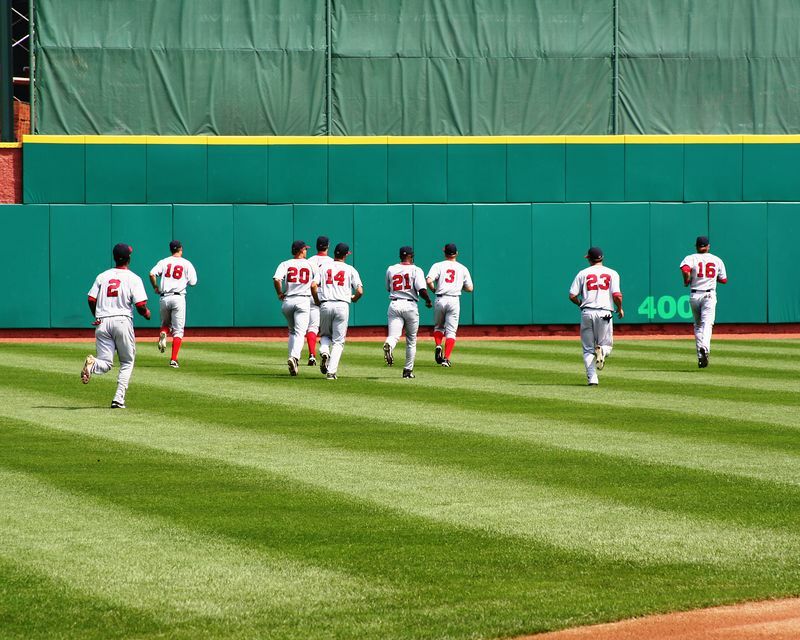 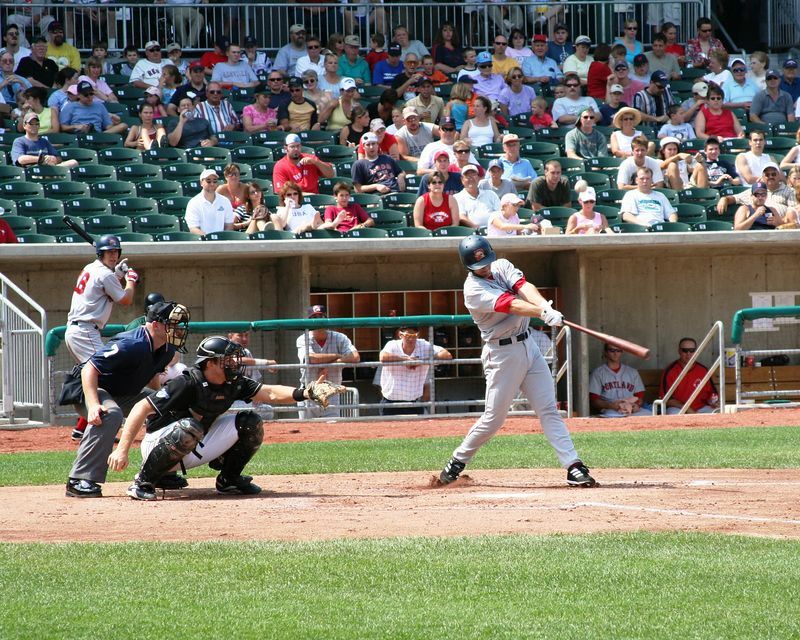 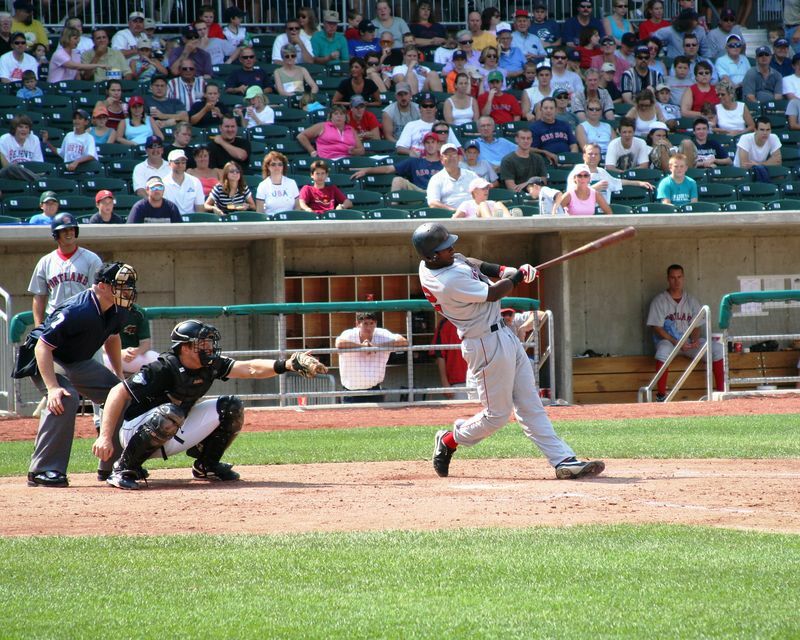 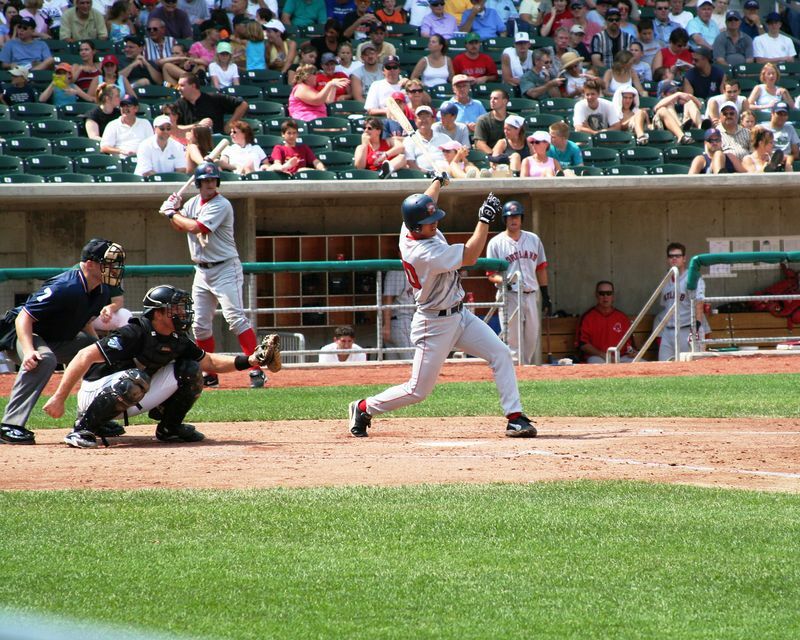 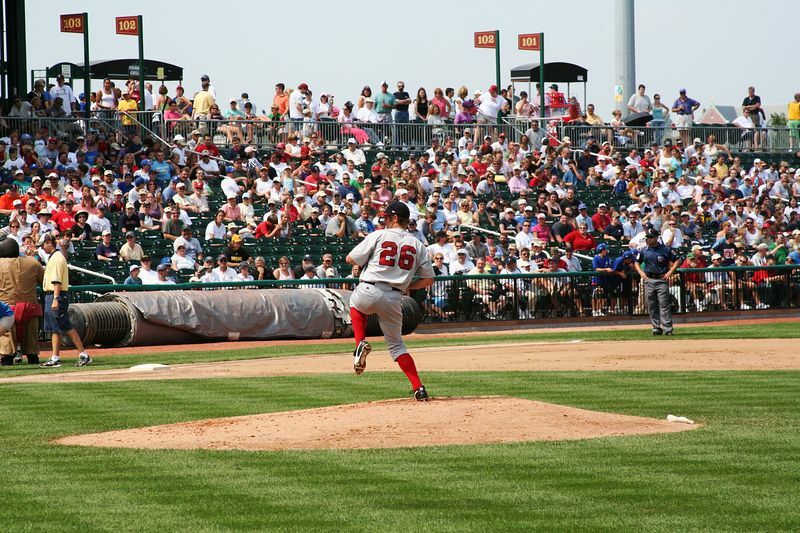 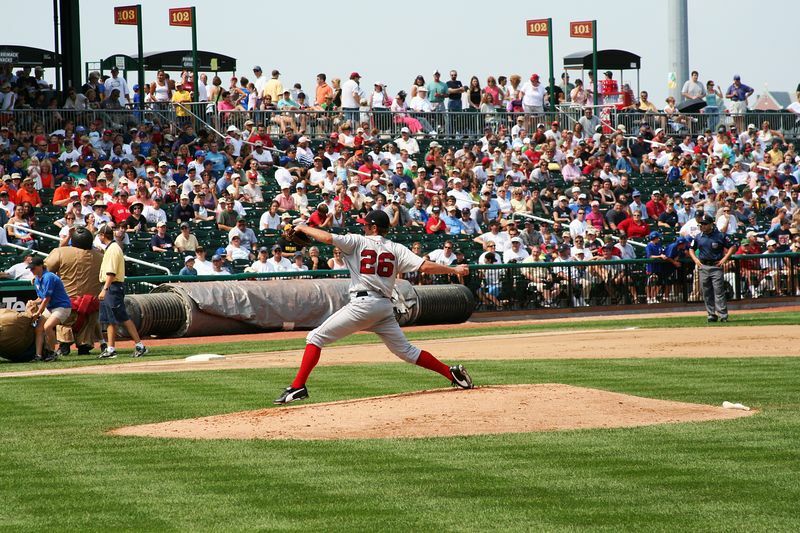 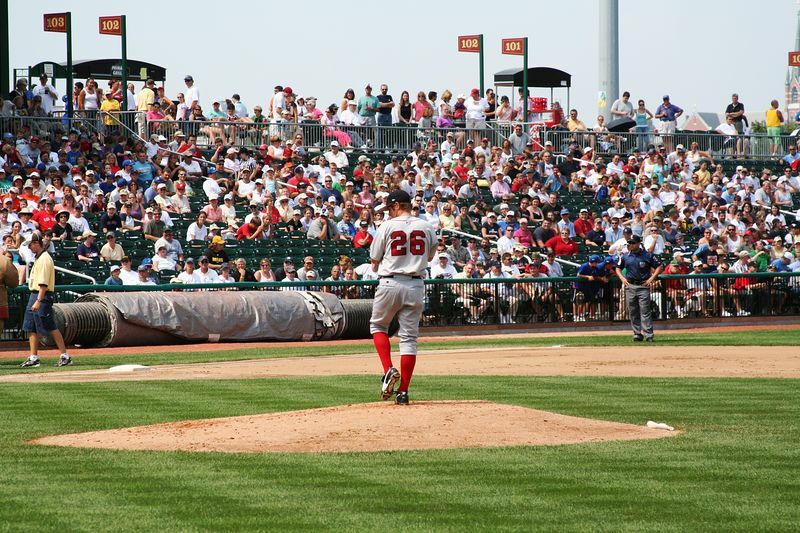 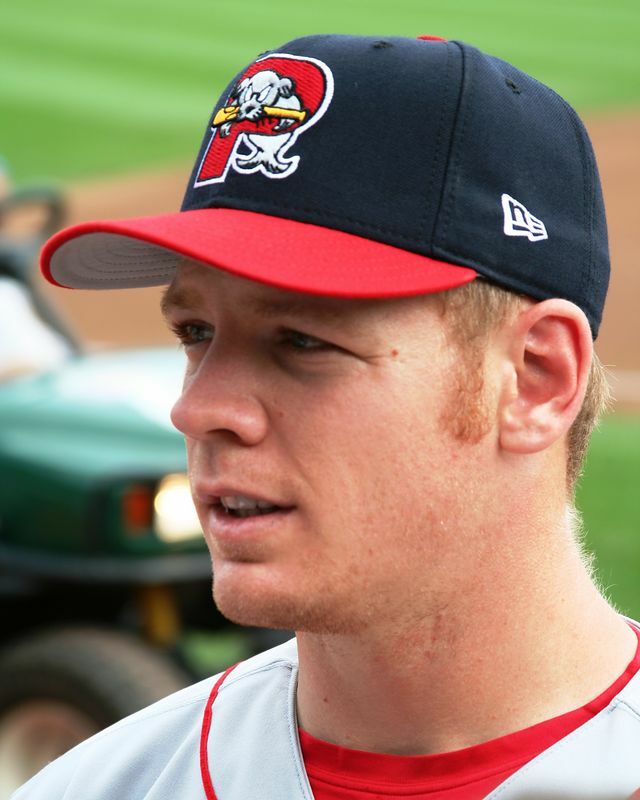 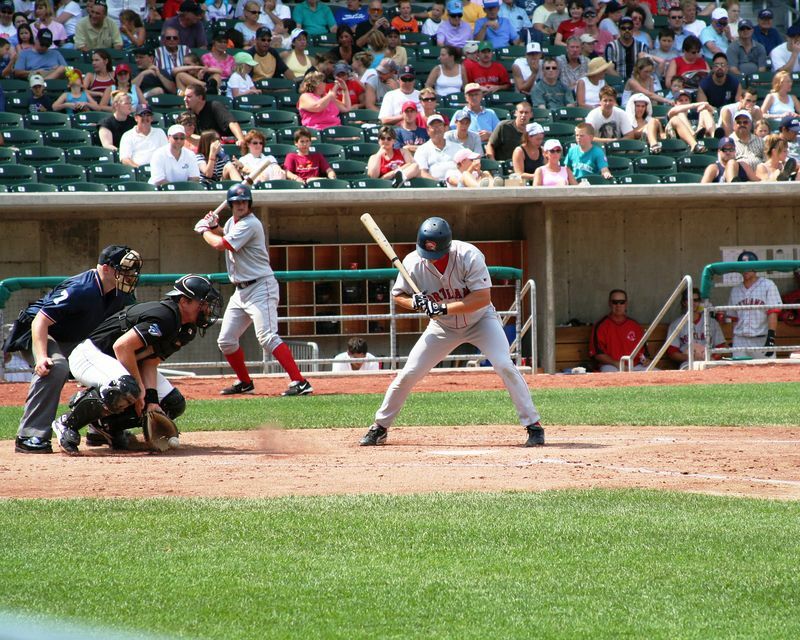 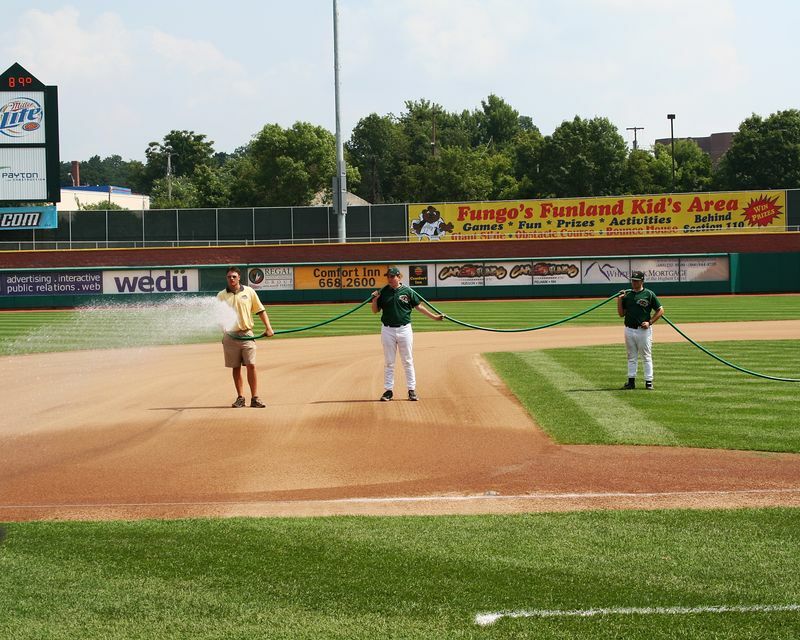 The longest game in Fisher Cats history still didn't solve the team's recent slump against the Sea Dogs. 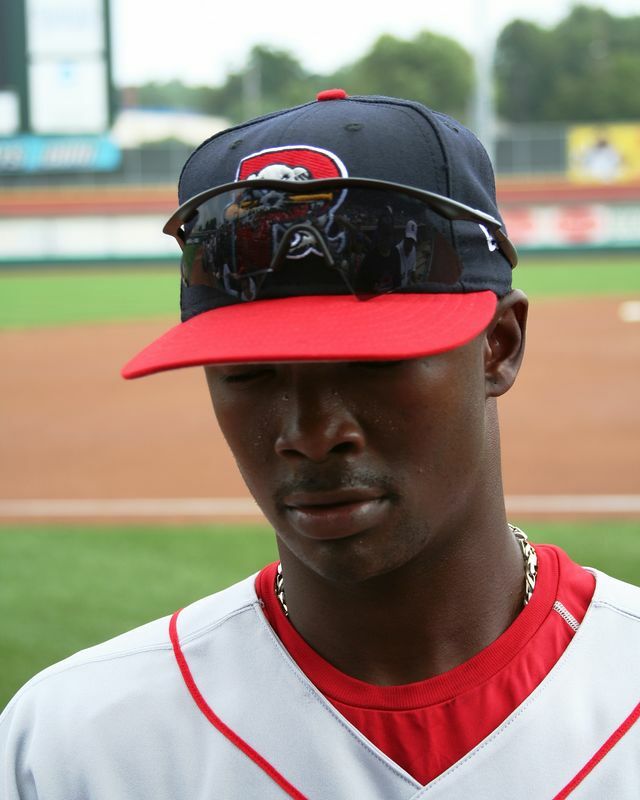 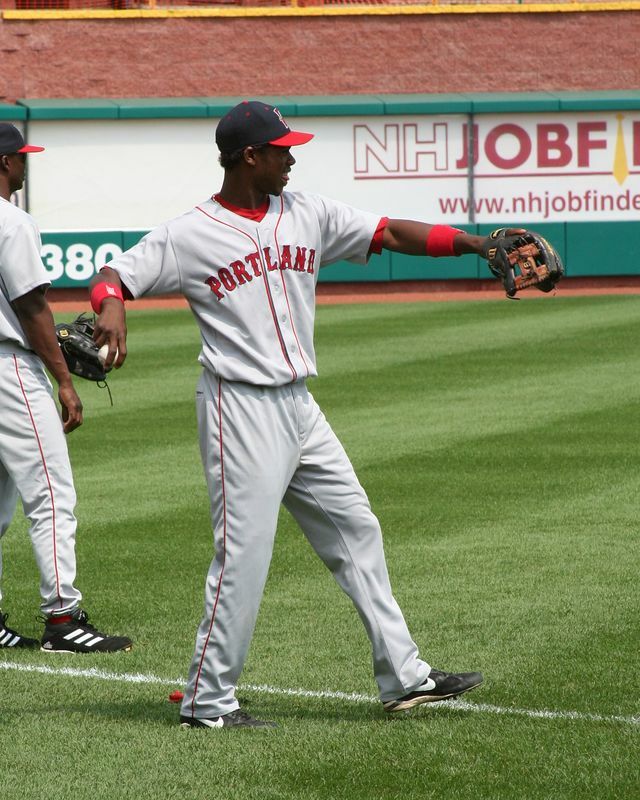 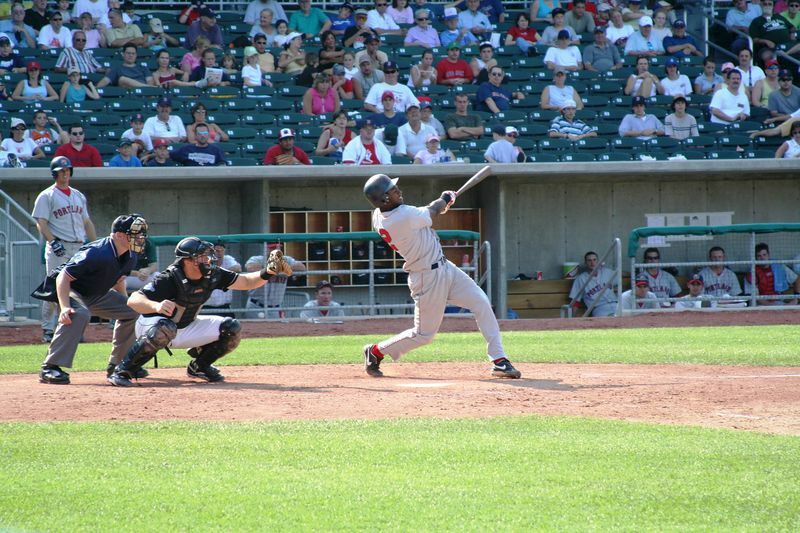 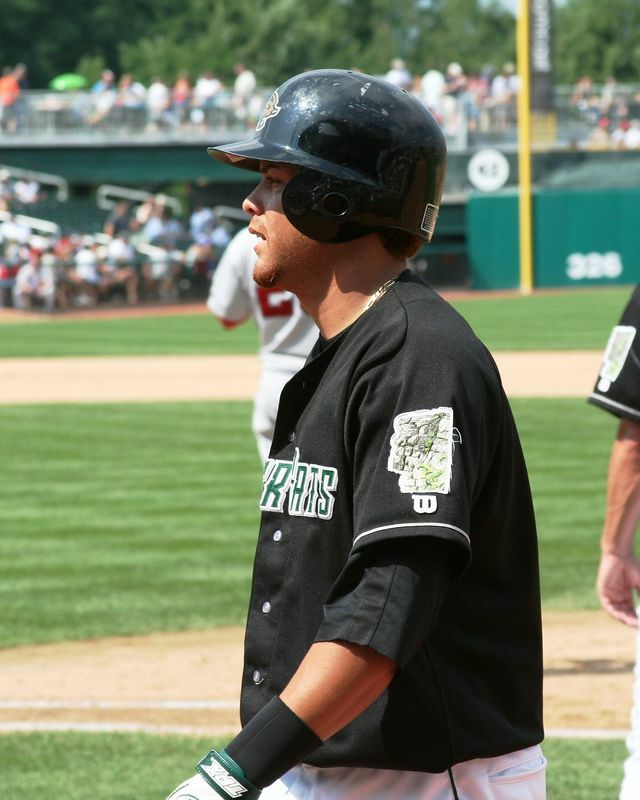 Alberto Concepcion's homer in the 15th inning allowed Portland to post a 4-3 Eastern League victory, its 11th straight triumph over New Hampshire before 6,514 fans at Fisher Cats Ballpark. 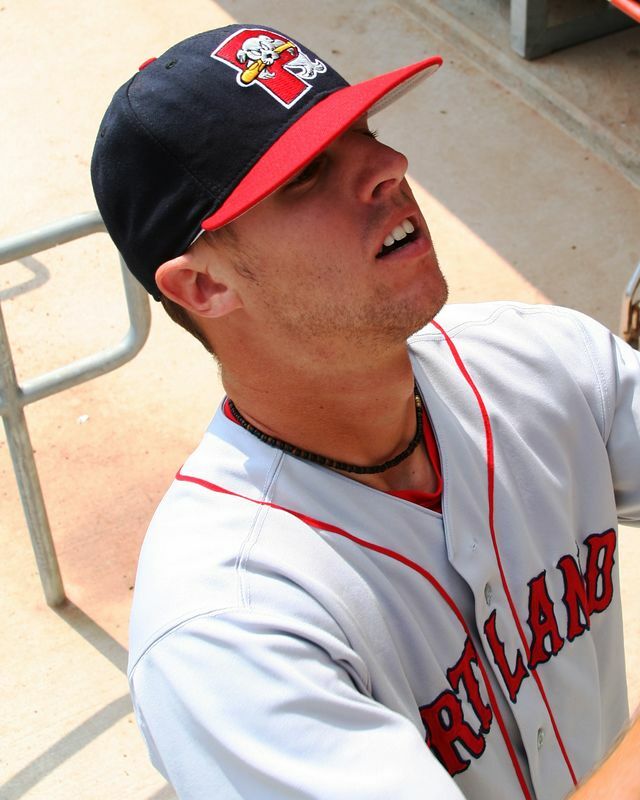 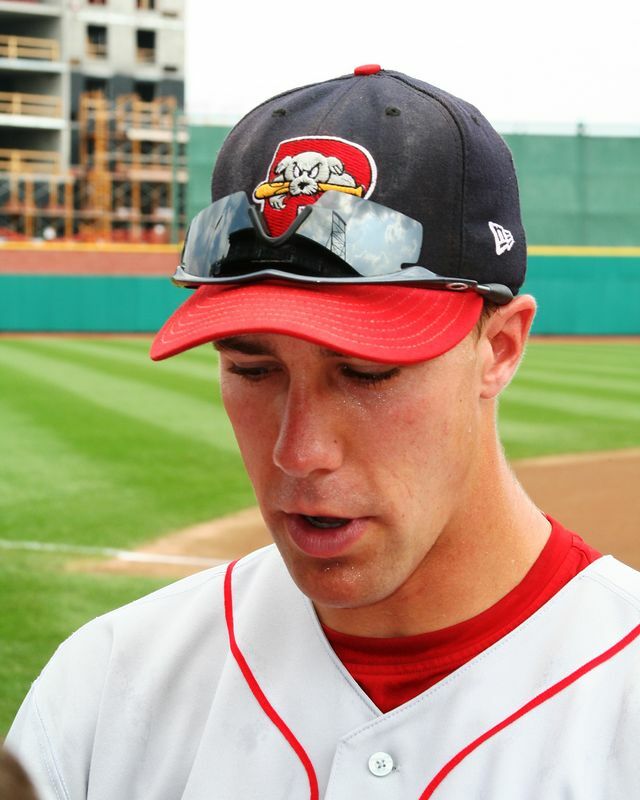 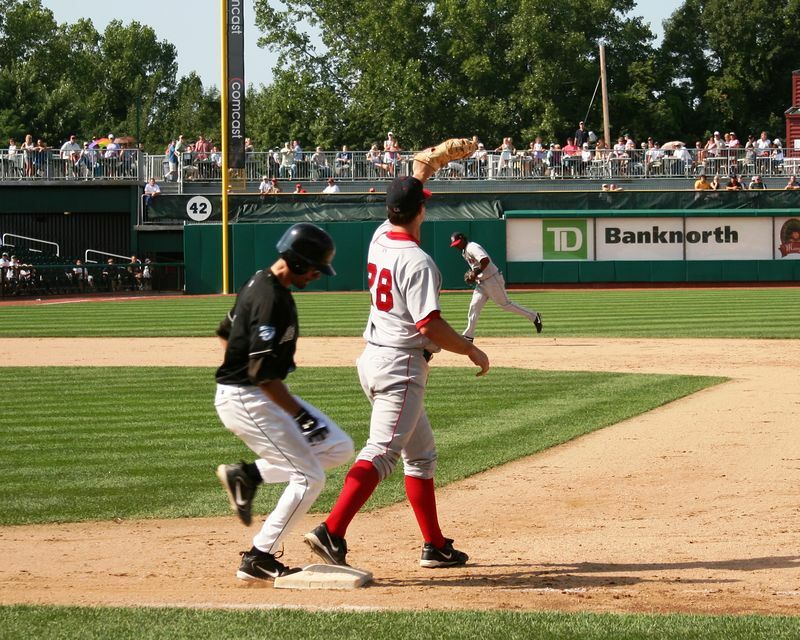 Sea Dogs David Murphy reaches second base safely. 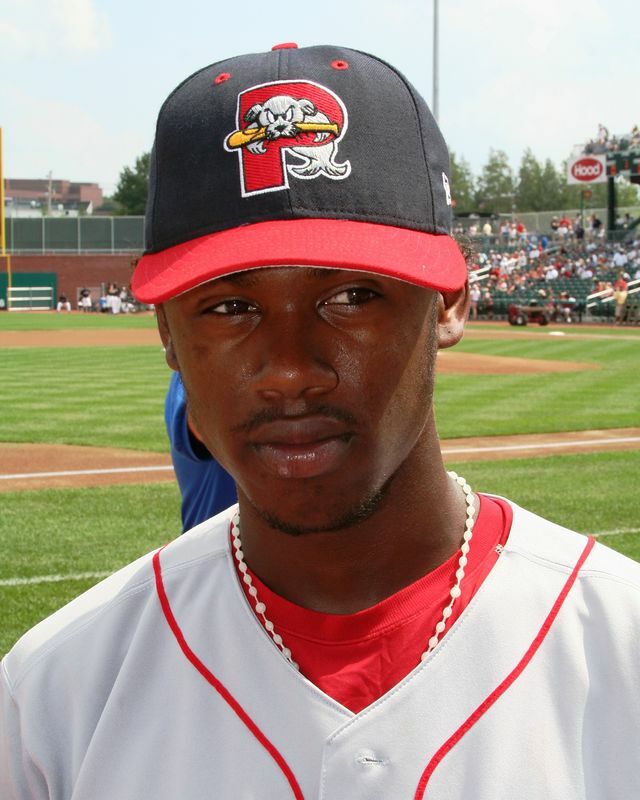 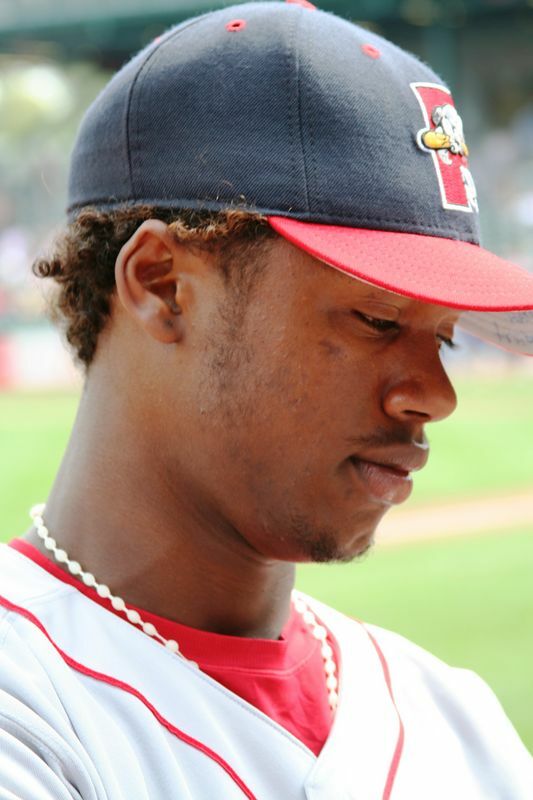 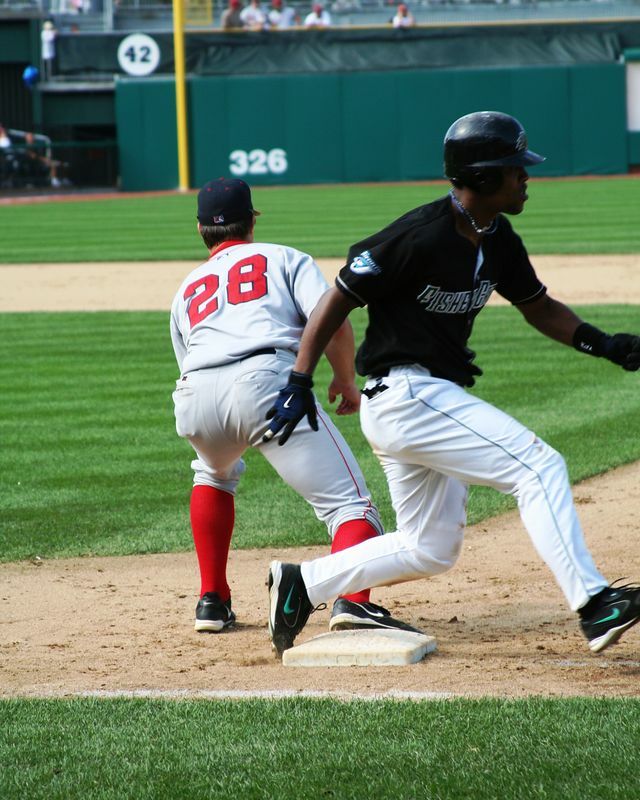 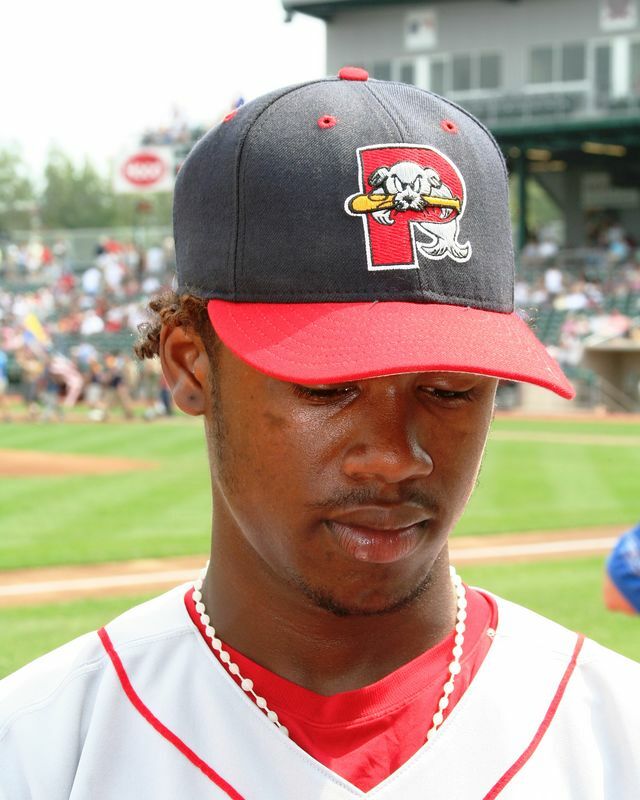 Sea Dogs Hanley Ramirez lines out to second base. 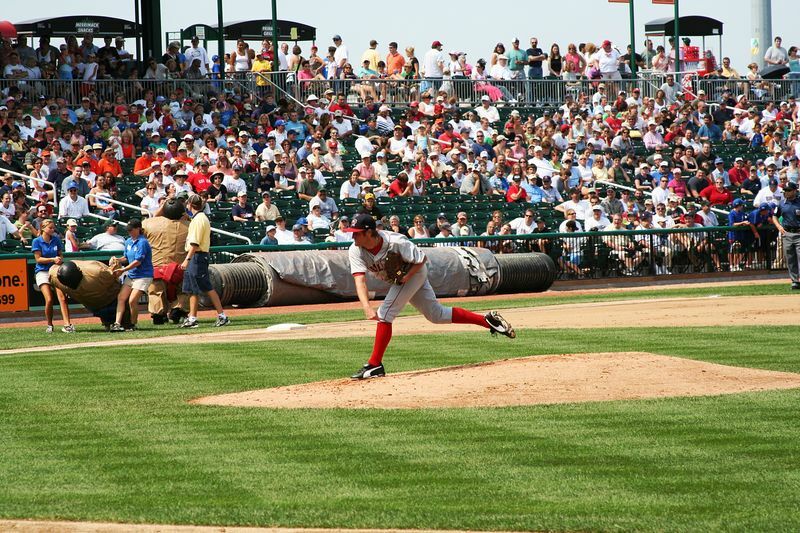 Sea Dogs right hander Chris Smith. 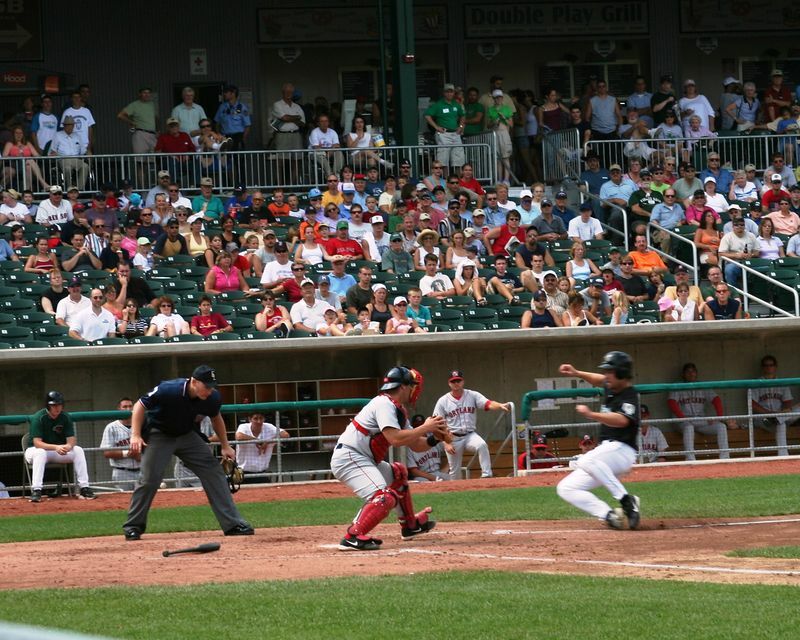 Sea Dogs Catcher Alberto Concepcion tags out Ron Davenport at the plate. 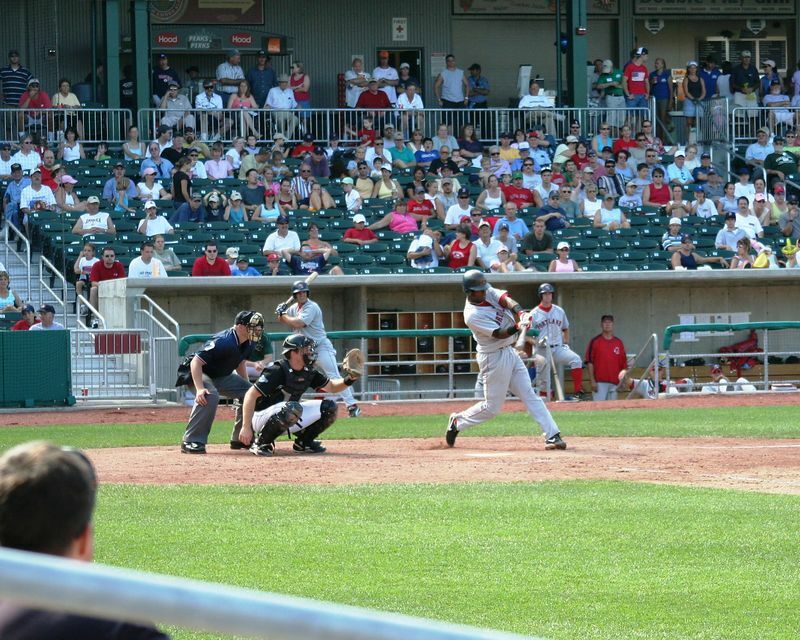 Sea Dogs Jeremy West at the plate. 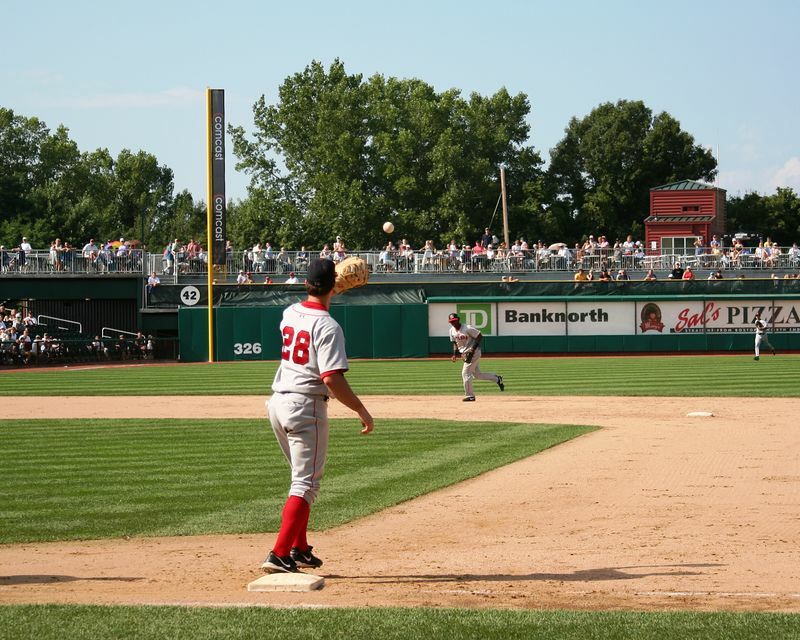 Fishercats 1B Clint Johnston applies tag to SeaDogs Raul Nieves. 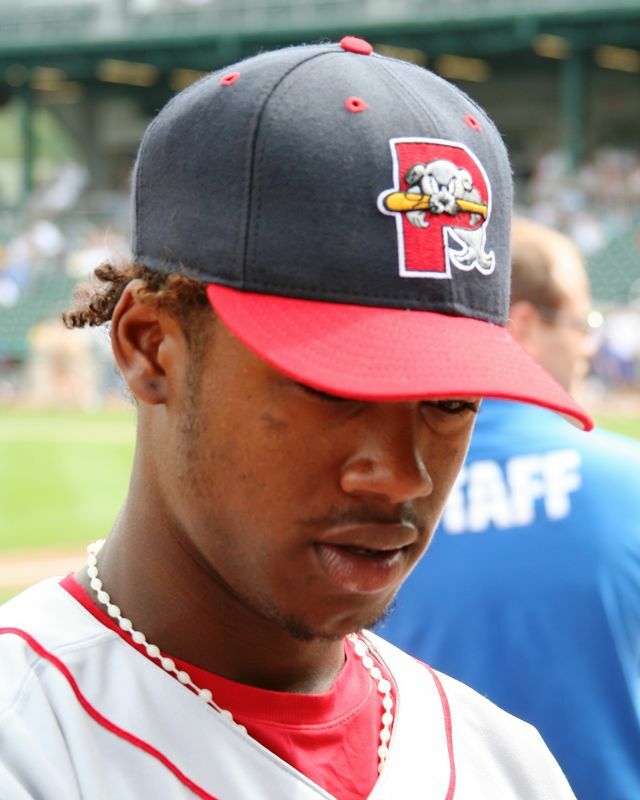 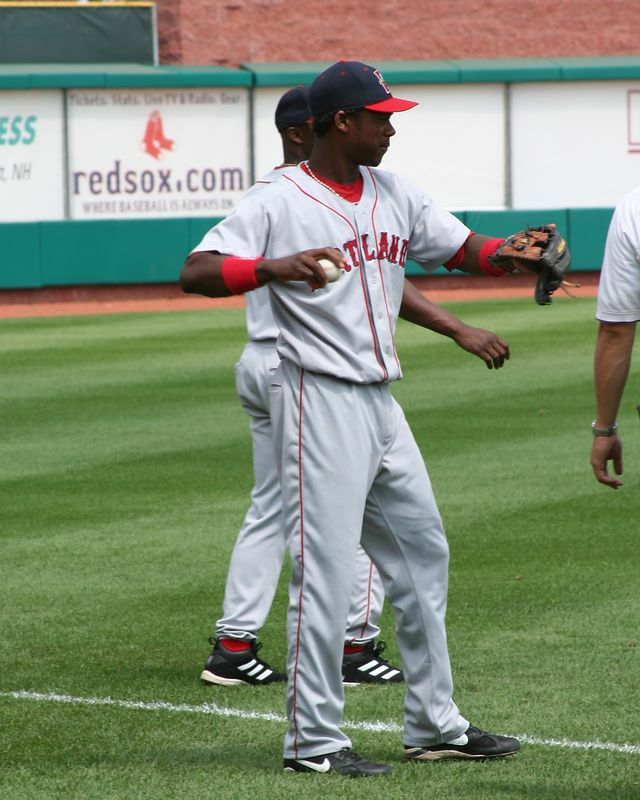 SS Hanley Ramirez to 1B Jared Sandberg. 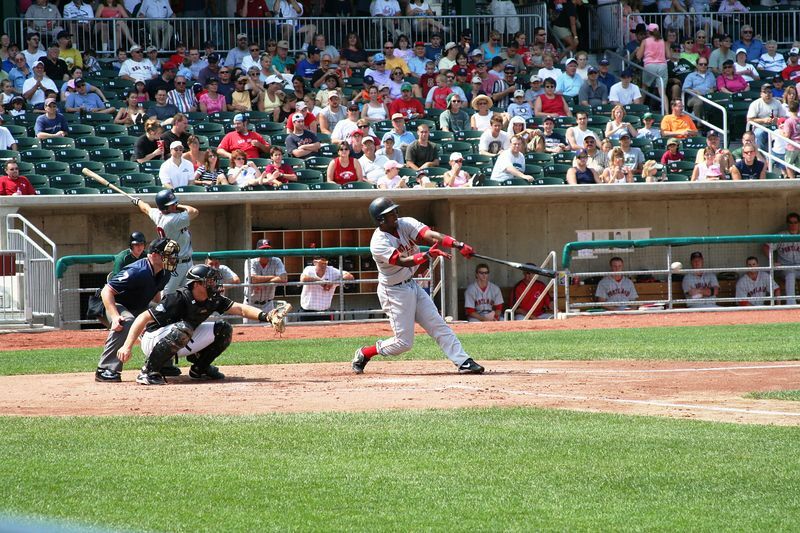 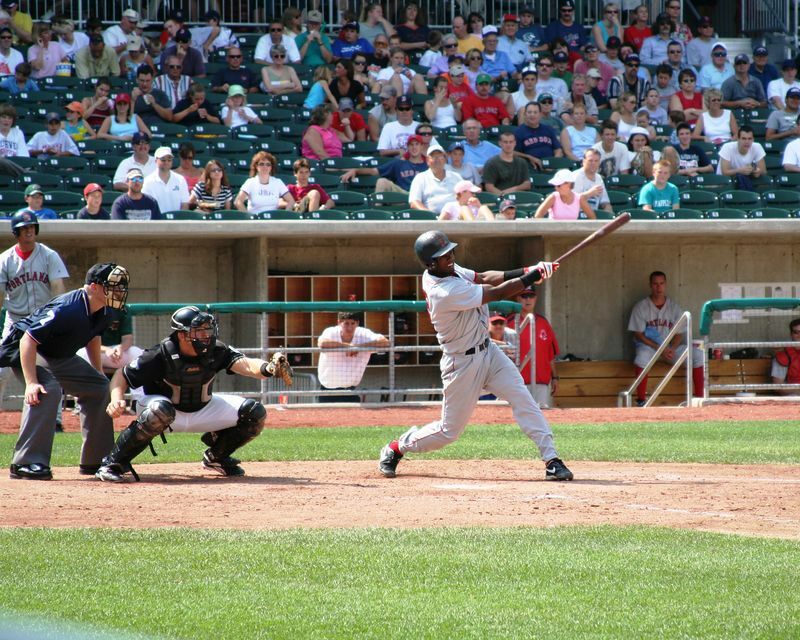 Hanley Ramirez at the plate. 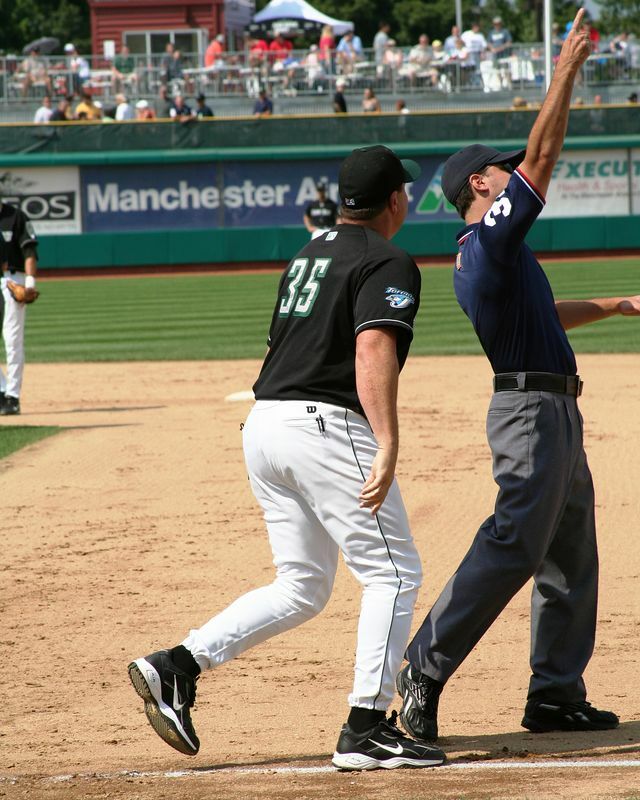 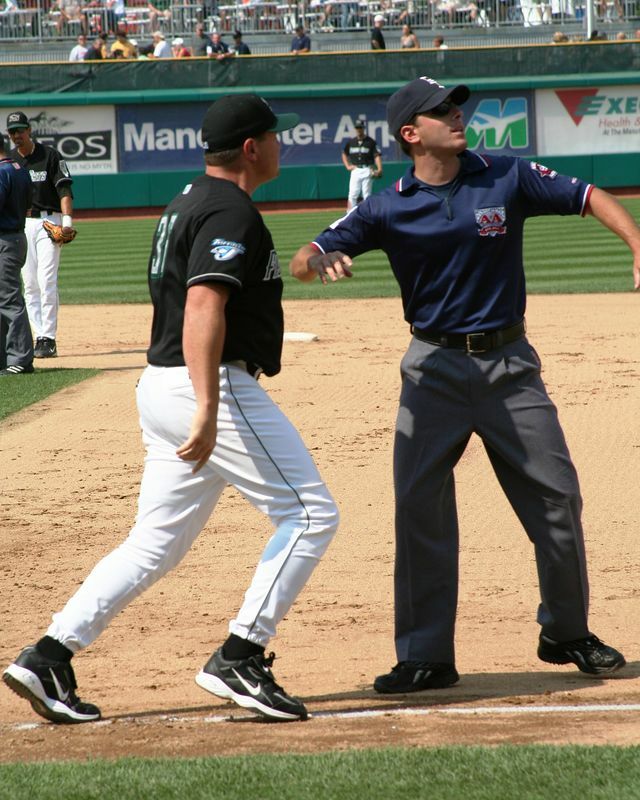 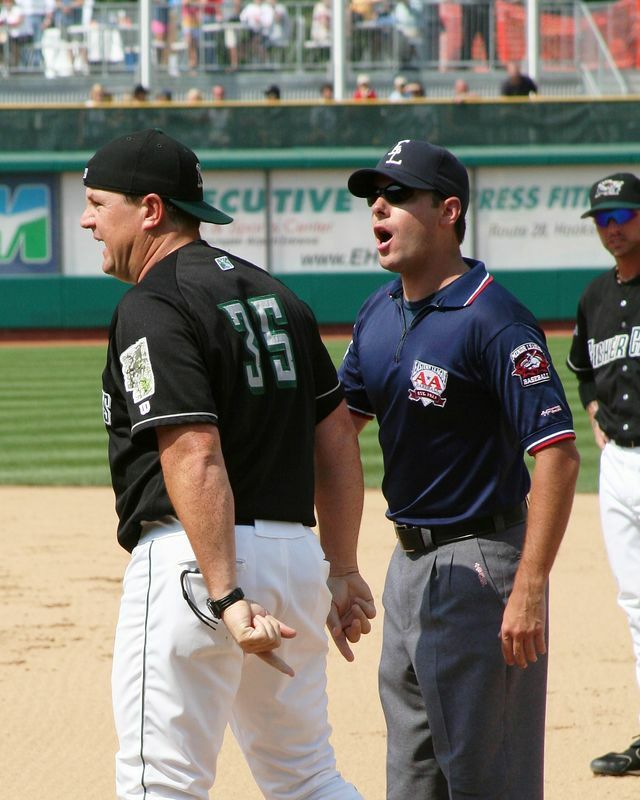 New Hampshire manager Mike Basso get ejected by first base umpire Brian Reilly. 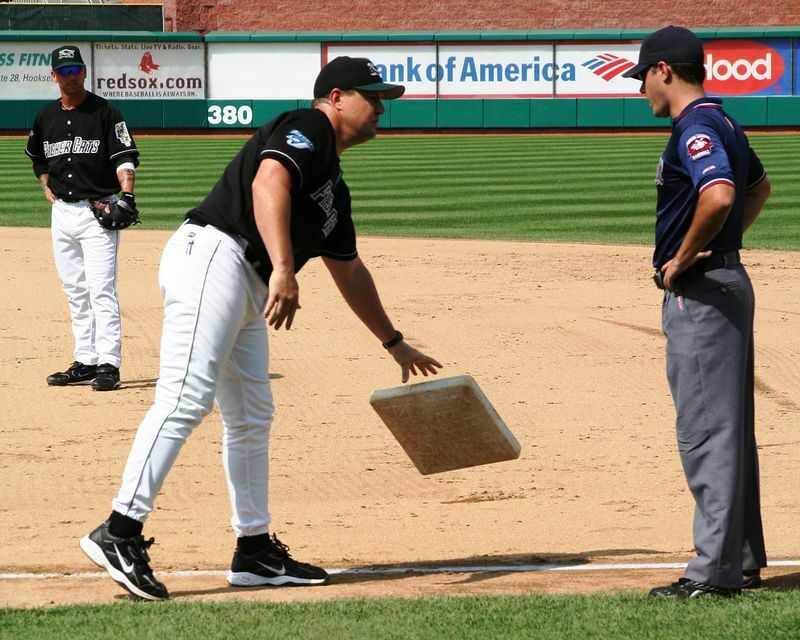 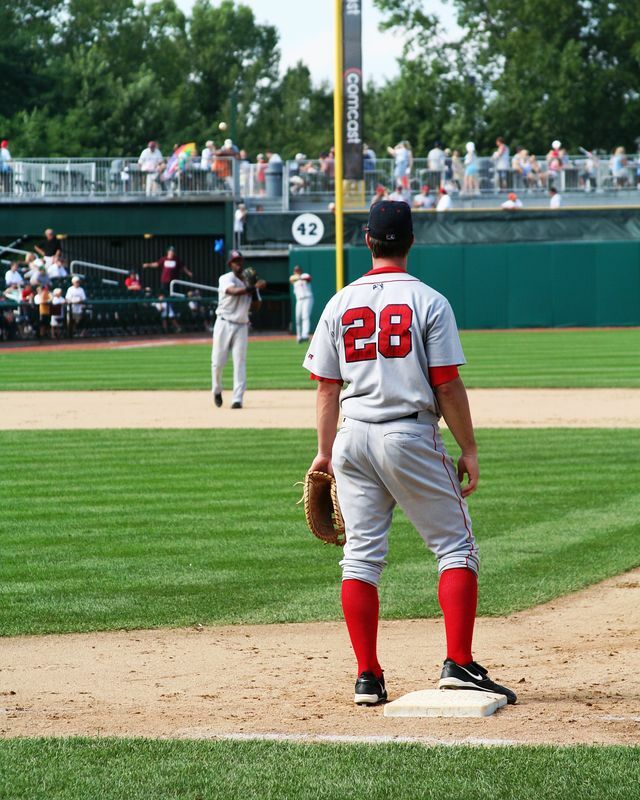 New Hampshire manager Mike Basso lifts the bag from the ground and drops it at the feet of first base umpire Brian Reilly. 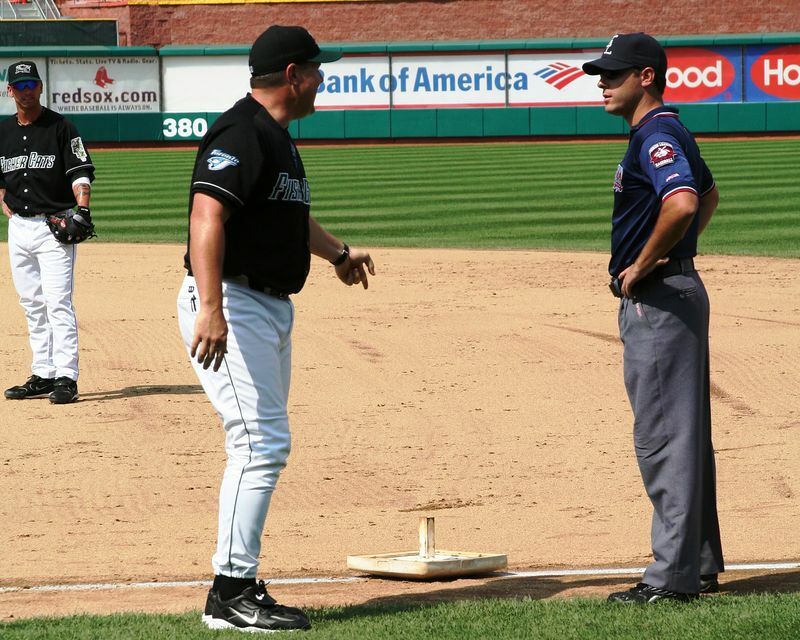 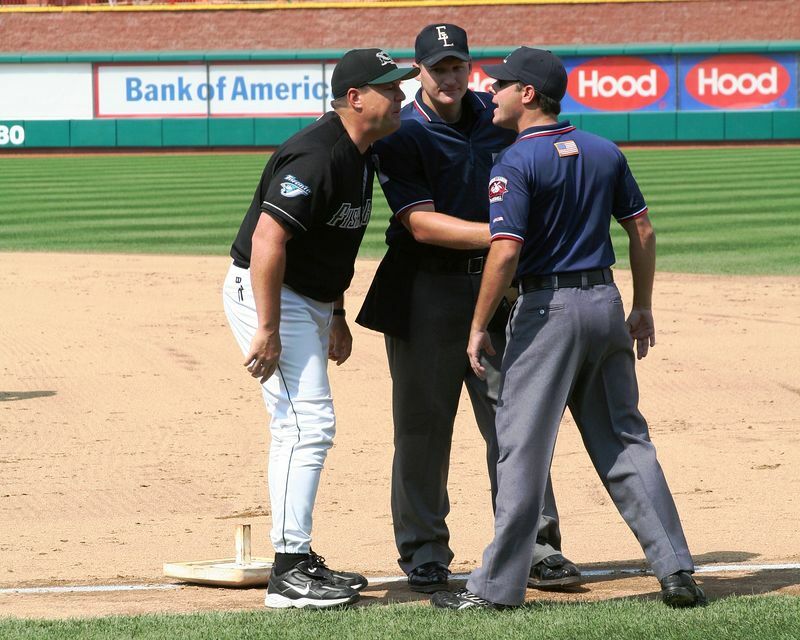 New Hampshire manager Mike Basso and first base umpire Brian Reilly say goodbye as plate umpire looks on. 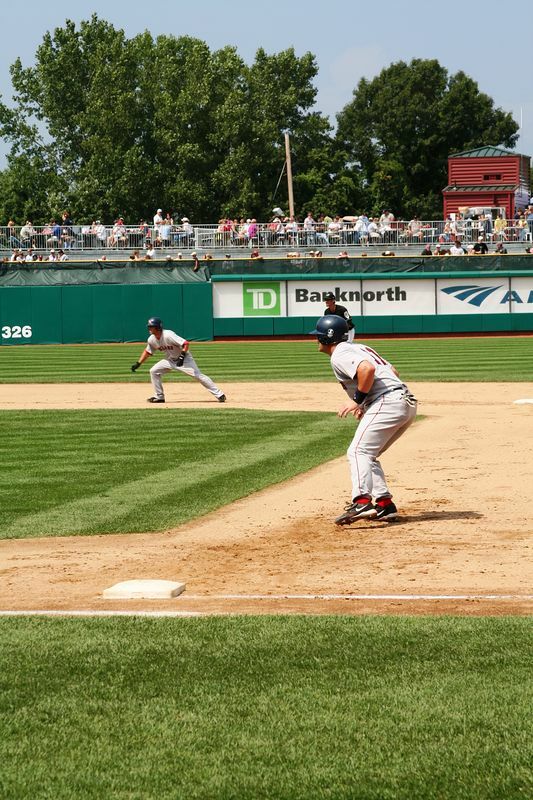 Fishercats 1B Clint Johnston handles a high throw as Sea Dogs Jeremy West is safe at first.